AMMONNEWS - Germany coach Joachim Loew admitted making several mistakes that contributed to their World Cup debacle but opted for only a handful of changes to the squad for next month’s internationals, saying a balance of experience and youth was necessary. He also said he failed to instill a sense of urgency and passion among his players who lost two of their three group matches. Winger Sane, who was voted the best young player in England’s Premier League last season after helping Manchester City to the title, Petersen and Tah were all cut from the final squad that went to the World Cup in Russia in June. Loew dropped midfielder Sami Khedira, a 2014 World Cup winner, from next month’s matches but kept faith with several others who had underperformed in Russia, with 17 of the 23 players part of that World Cup squad. 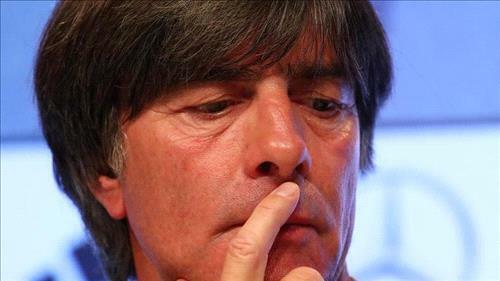 Loew also said he had failed to excite his players for the tournament.